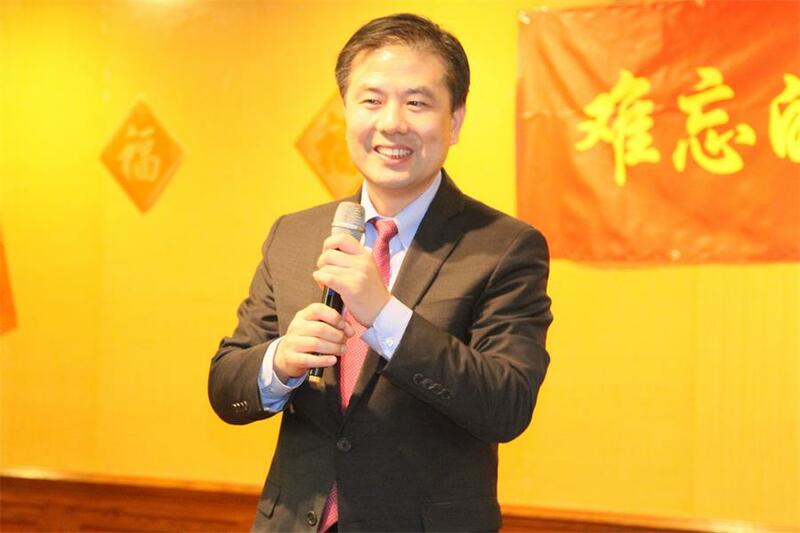 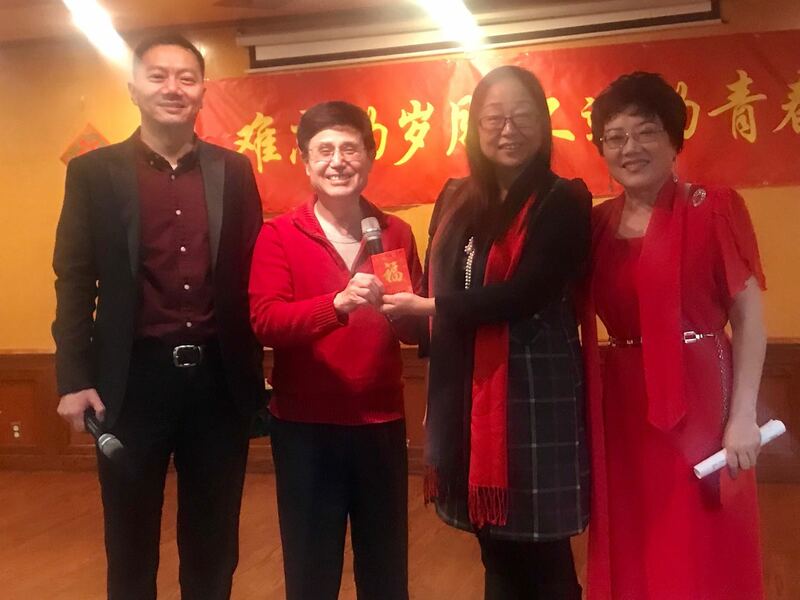 On February 9th, 2019, “Unforgettable Years of Youth” 2019 New Year Gala were jointly organized in Chicago’s southwest suburbs by Chinese people, now living in the greater Chicago area, who went to universities in 1977 or 1978 right after the Cultural Revolution (hereon referred to as 77/78 classmates), who were sent to live and study in the rural areas as part of China’s Up to the Mountains and Down to the Countryside Movement in 1960s and 1970s (educated youth), and who attended middle or high schools in China from 1966-68 (66-68 students). 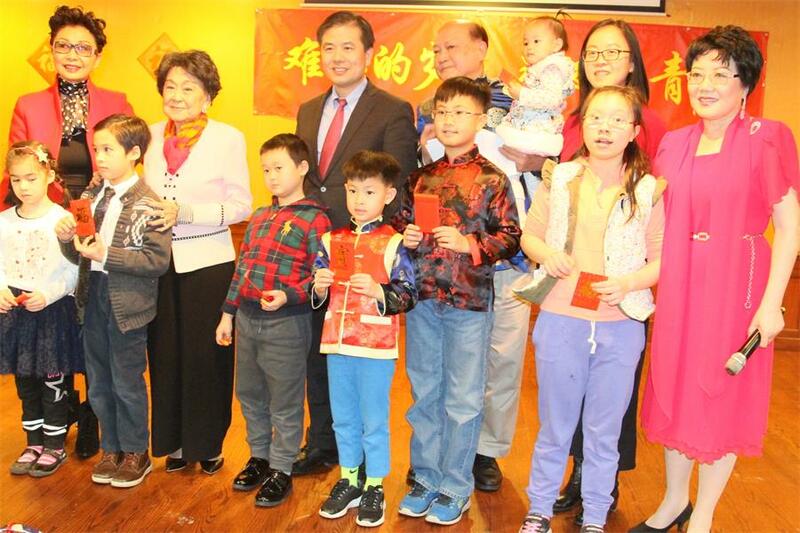 Consul Lu Xiaohui of the Consulate General’s Overseas Chinese Affairs Division, Director General Wang Xingwu of the Chinese American Association of Greater Chicago (CAAGC), President Fang Yanhui of the Chinese American Overseas Exchange Association, Director General Liang Kun of the Association of Scientists and Engineers, Liu Hong, group leader of the “77/78 Classmates” WeChat group, and over 200 representatives from Chicago-based overseas Chinese organizations and members of the community participated in the event. 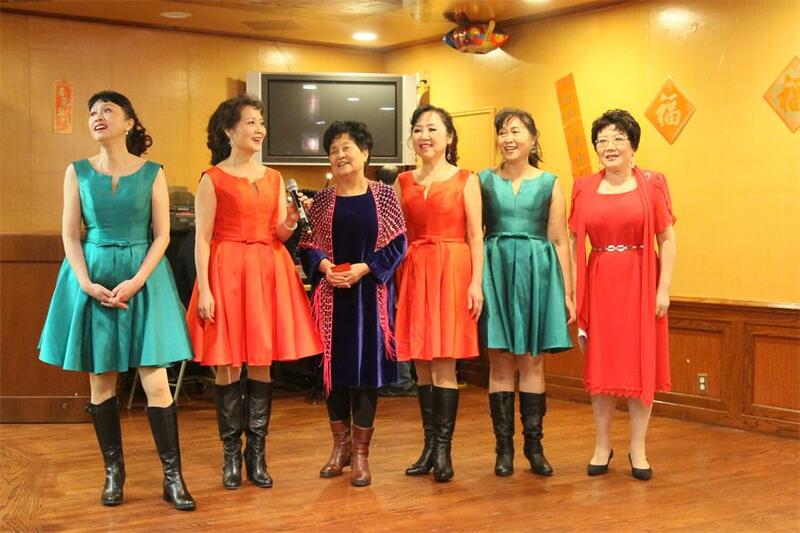 The gala kicked off with the song "An Unforgettable Tune", describing the historical experience of the educated youth. 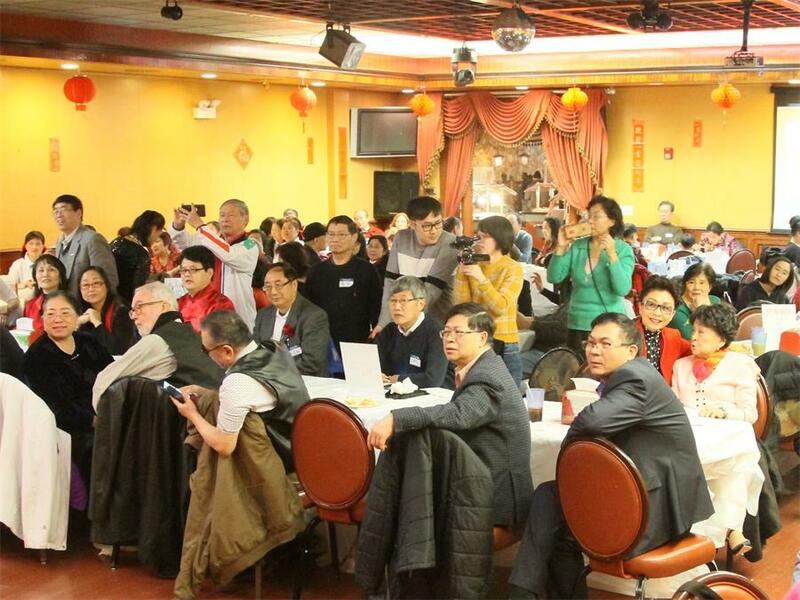 As the gala unfolded, giving rise to a warm and lively atmosphere, old friends from different parts of China conversed in a flurry of varied dialects. 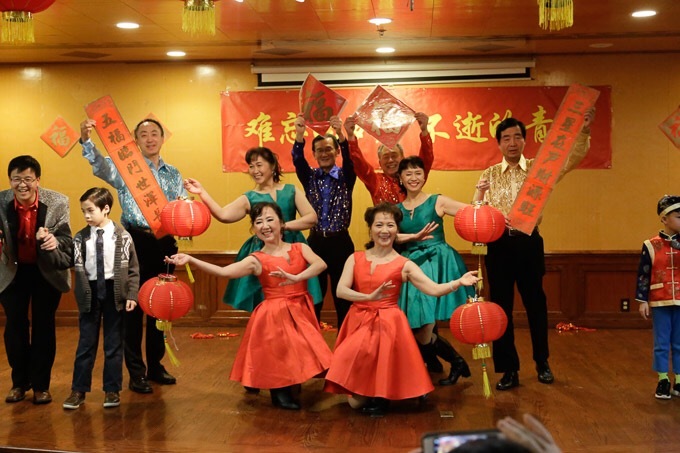 Between conversation, they enjoyed Chinese cultural performances, all-you-can-eat delicacies, interactive games, and lucky raffle drawings, all the while reflecting fondly on the sweet memories of their homeland and looking forward to the new year.